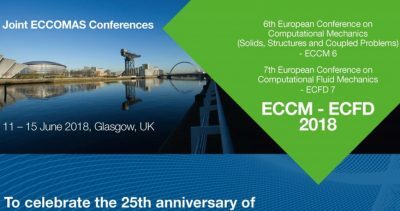 World Congress on Computational Mechanics (WCCM) and The European Community in Computational Methods in Applied Sciences (ECCOMAS) are two key organizations that focus on promoting computational mechanics globally. The two parent organizations that seek to bring together other related organizations through its conferences have schedules of conferences. It is a time for stakeholders, the academia, researchers and the industry to converge and build on the discoveries and technologies. 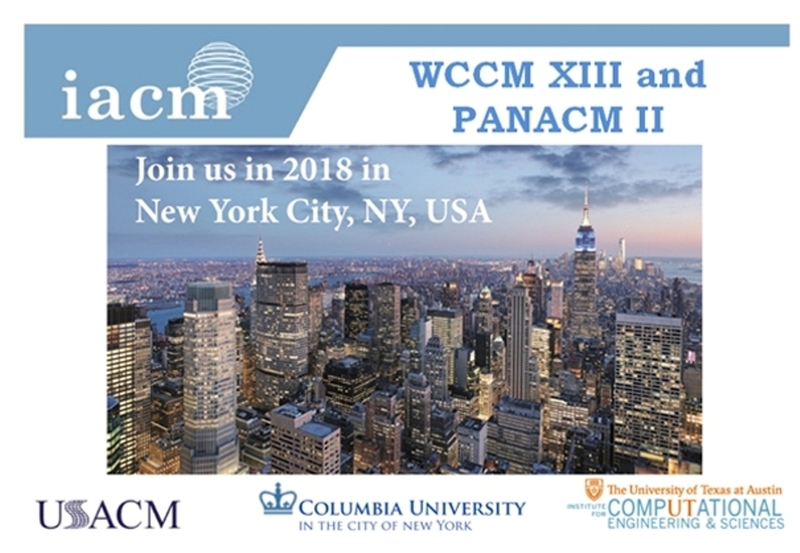 The first is the 13th World Congress on Computational Mechanics to be jointly organized alongside the 2nd Pan America Congress on Applied Mechanics, slated to take place from July 22 – 27 in New York, United States. The second upcoming congress of WCCM is the 14th edition which is also a co-hosted event with the ECCOMAS Congress. 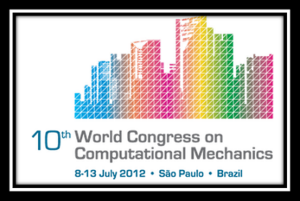 In other words, it is the 14th World Congress on Computational Mechanics/ECCOMAS Congress 2020 in Paris France from July 19 – 24. ECCOMAS just like WCCM has two key congresses coming up. 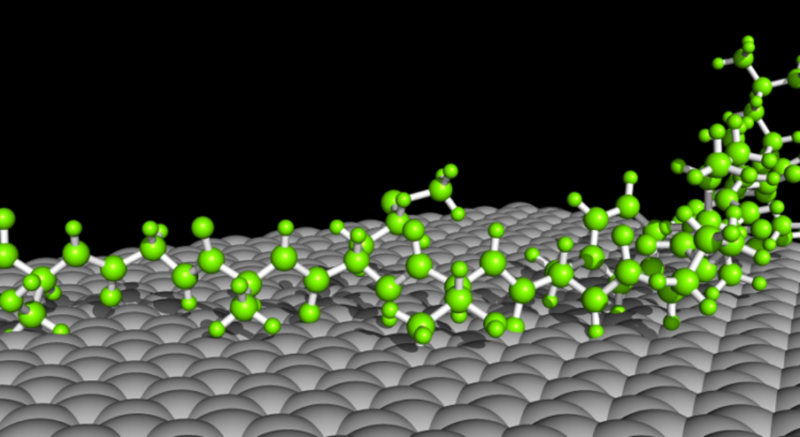 The first can be described as a special congress to celebrate ECCOMAS after 25 years of actively promoting computational mechanics. 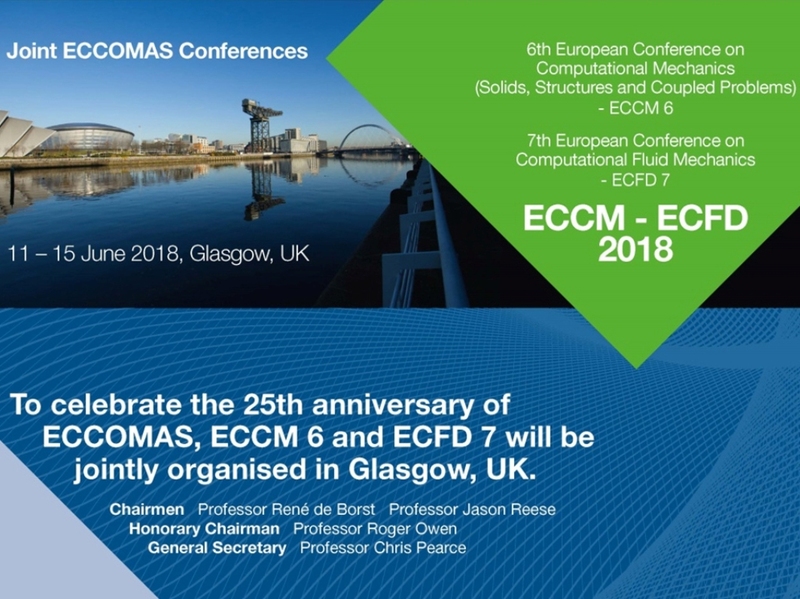 It is a joint event of the other two major organizations of ECCOMAS tagged ECCM – ECFD 2018. It is to be held from June 11 – 15, 2018 in Glasgow, the United Kingdom. 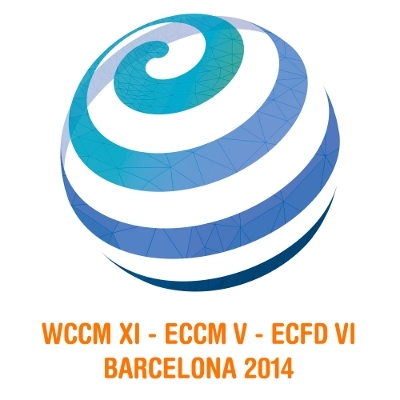 It is ECCM’s 6th edition and ECFD’s 7th. The second upcoming event is the 14th WCCM and ECCOMAS Congress 2020. 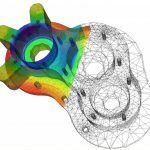 It promises to be a time of a great gathering of experts from the Universities, researchers and interests in computational mechanics. Events of this kind have seen a large gathering of up to 5000 participants in the past. These are expected to surpass the records of attendees with more awareness created so far. 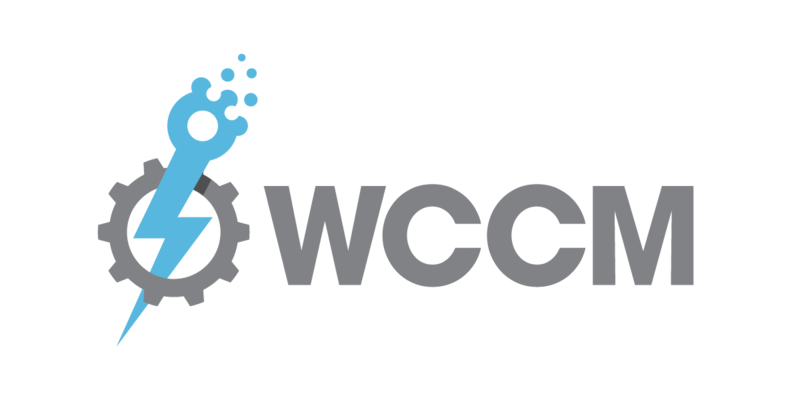 WCCM and ECCOMAS provide the platforms for participants to have sessions focusing on state-of-the-art technologies, discoveries and technical sessions in of computational mechanics. Various topics of interests will be open through discussions and seminars at specified schedules and venues. 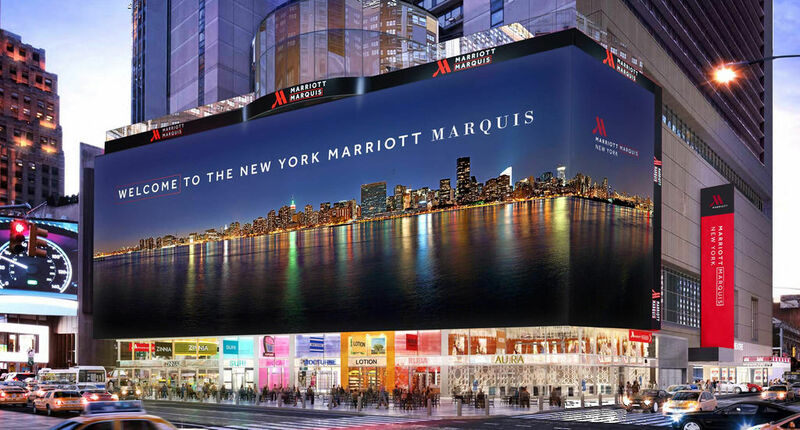 The congress provides both product owners and consumers to interact and share ideas. Meet up with representatives of your favorite manufacturers. There are lots of Minisymposia for participants to engage with. The topics are mostly grouped into tracts for every participant to make selection from. You can find the list of the Minisymposia to know more about which applies to you the most. 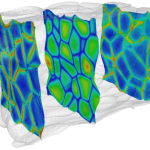 Expect great insights from the invited lectures from experts in the field. You have the opportunity to participate in special scientific programs and special technological sessions. 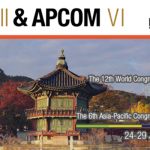 There is so much more to expect as you attend the upcoming congresses of WCCM and ECCOMAS organized congress. There are social events and other light sessions such as short courses for every participant to be part of in this upcoming great congress. Expect great insights from the invited lectures from experts in the field. You have the opportunity to participate in special scientific programs and special technological sessions.